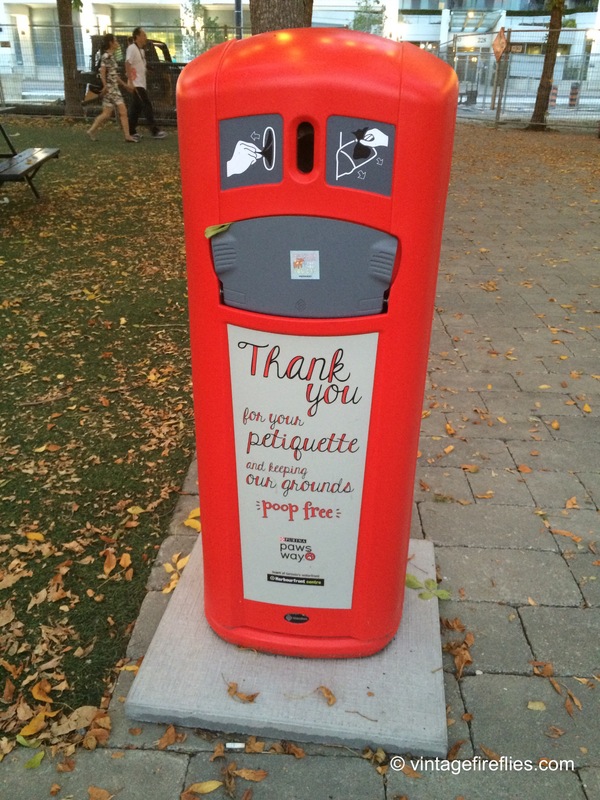 Dog park trash can in Toronto. And it’s red. Yes!